The best way to beat the heat this summer! 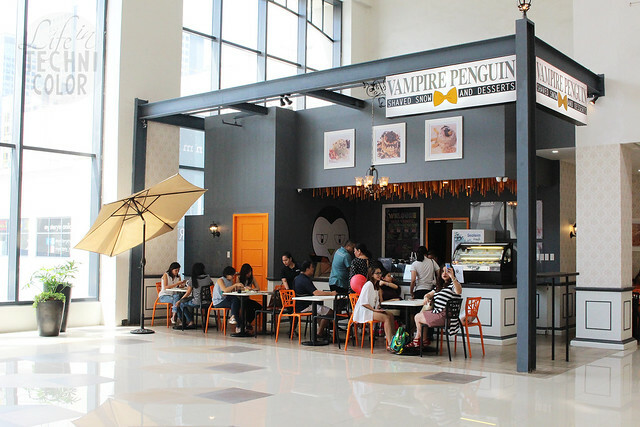 A few months ago, Vampire Penguin opened its first store here in the Philippines. 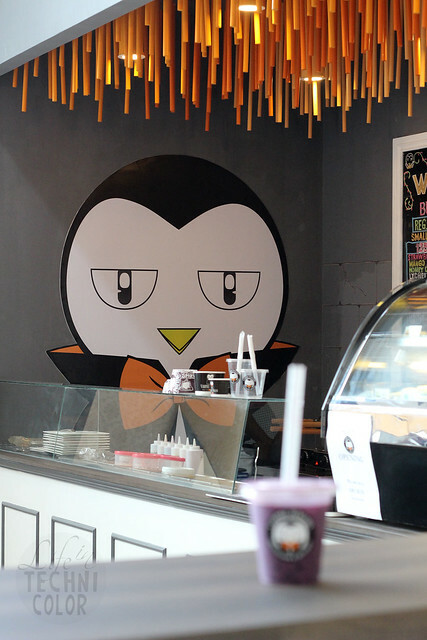 Vampire Penguin is a shaved snow & desserts store established in California in 2013. 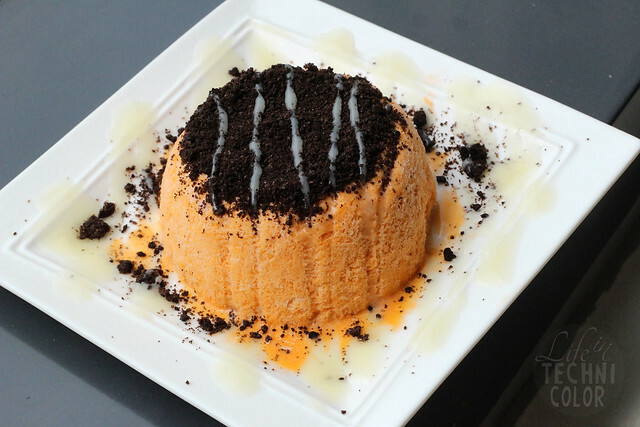 Brothers Leo and Paolo San Luis decided to quit their respective day jobs to pursue their dream of running their own dessert shop. Fast forward to today, they already have eight stores operating in the United States, plus their first international store located at the cinema level of Ayala Malls the 30th. 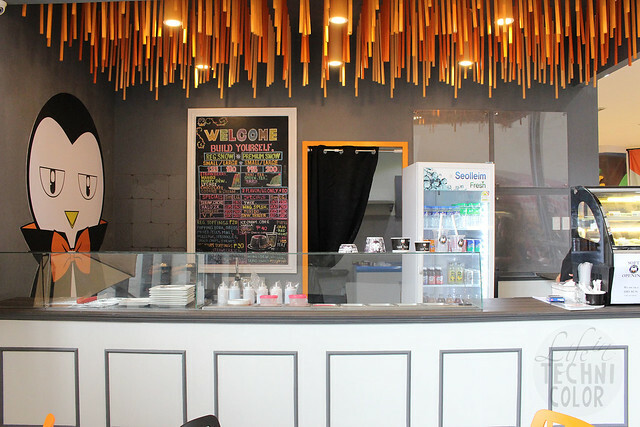 Their idea is to offer a brushed up version of the popular Taiwanese shaved ice dessert in extensive and eclectic flavors. 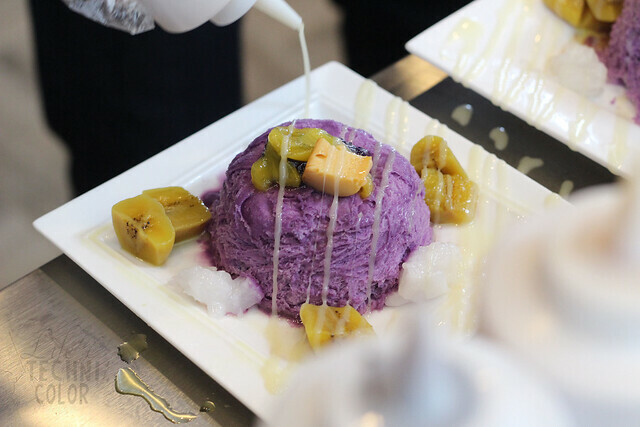 "What we try to do with our shaved snow is to ignite a memory of something (the customer) once tasted, reconnect them with something familiar – then, we put our own unique twist on it,” Paolo said. 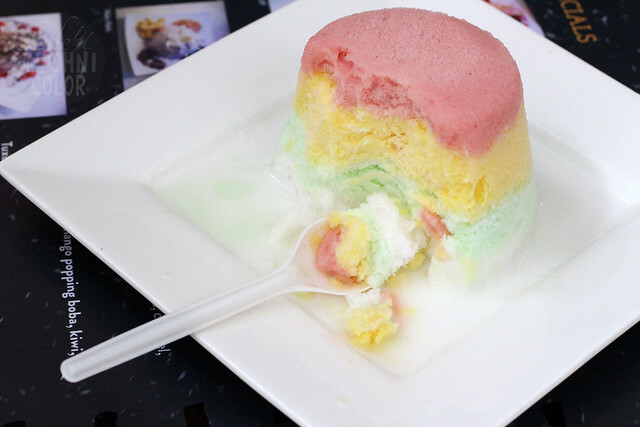 Throughout the menu, you'll find different cultures, for example the Snow Thaiger, Halo Halo, and Mangoong. 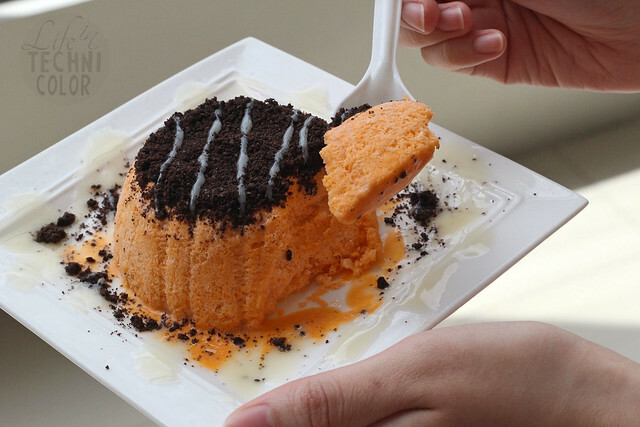 I love Thai milk tea, so when I saw this on the menu, I just knew I had to order it. Personally, I thought the combination of the tea flavors and the oreos worked surprisingly well. 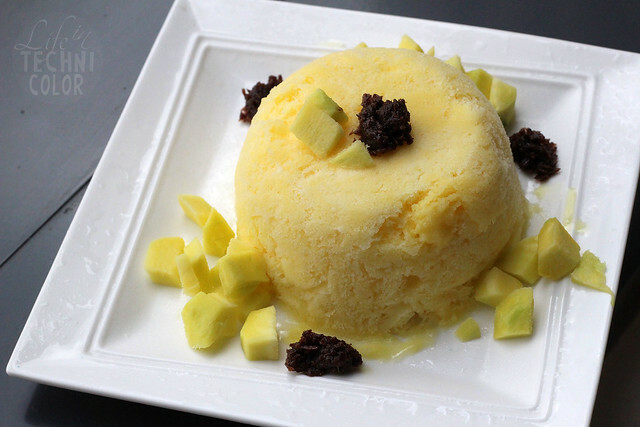 The condensed milk gives it that bit of sweetness it needs to seal it all together. This one's not on the menu. It's one of those items that you can only find out about if you read blogs or follow foodies like me on Instagram and Facebook. 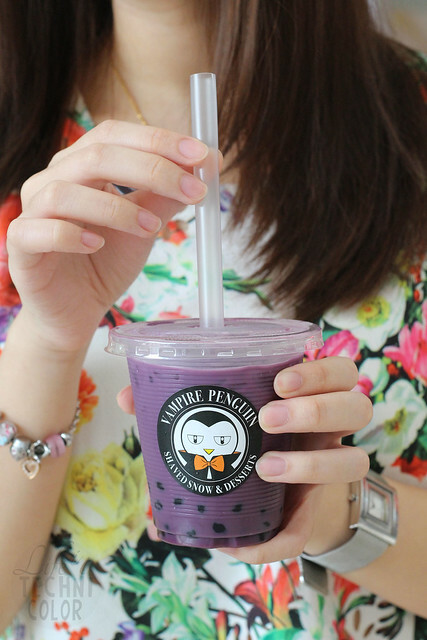 It's a definite must try because it's both refreshing and sour at the same time. A tickle-your-tastebuds kind of item, if you will. 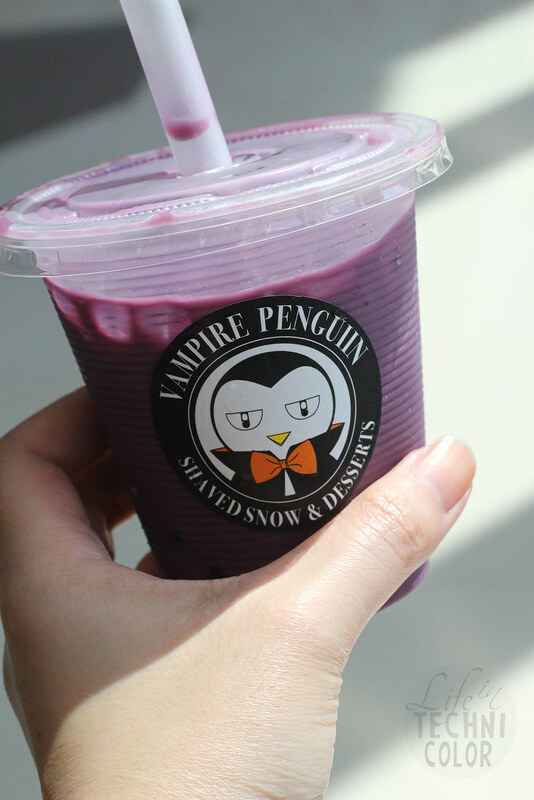 Our shaved snow is a fully, flavorful take on the beloved ballpark snow cone. 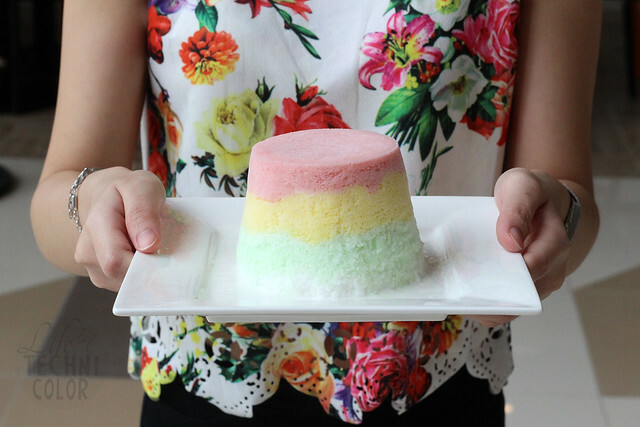 We ditched the syrups that tend to sink to the bottom of the dish, and instead shave each snow dish from a block of pre-flavored ice. 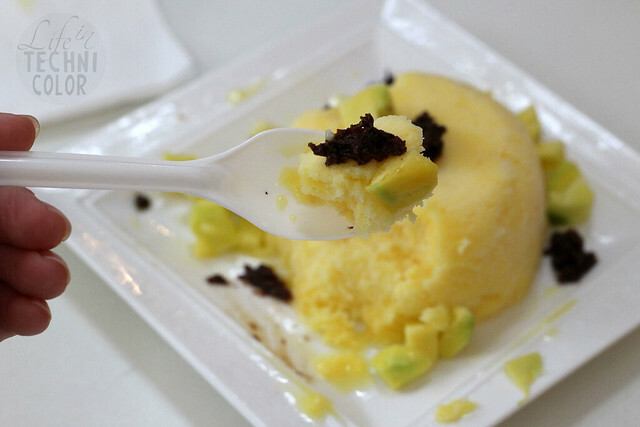 The dessert is then garnished with an array of toppings, such as kiwi, lychee, caramel sauce, brownie bites, almonds and rainbow sprinkles. We use dairy-free and vegan-friendly products too. My ultimate favorite though is this one, the Tropical Sampler. 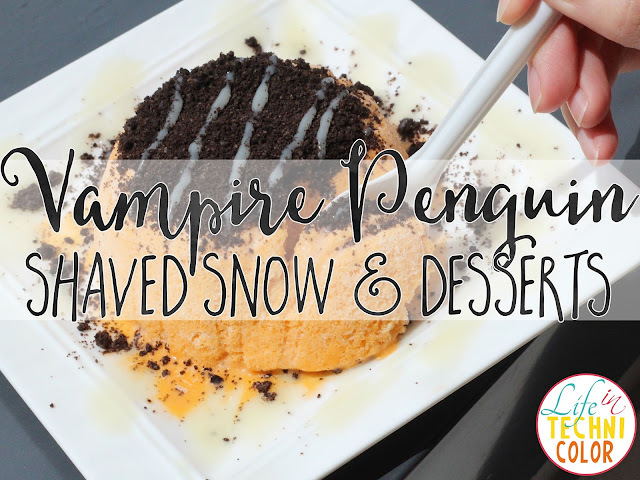 I just love how beautifully Vampire Penguin presented this, and the flavors all combine together in every bite. 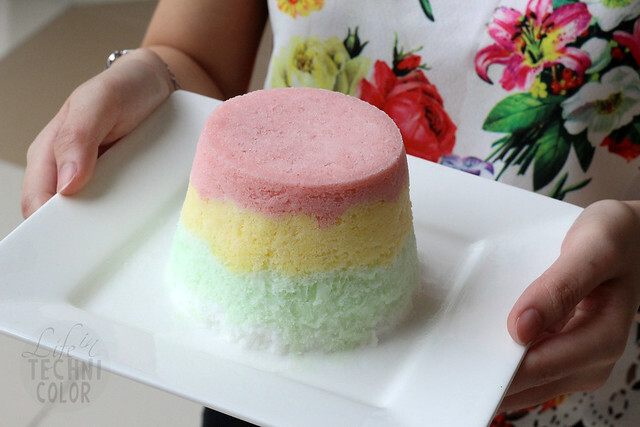 You can also eat them layer by layer so you can taste the fruits separately. Did I mention you can also Build a Snow? I created something that's simple yet really good! 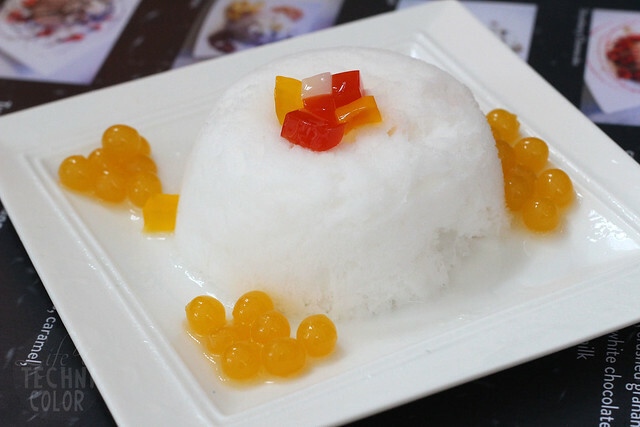 This is their lychee shaved ice topped with popping boba and mixed jelly. The lychee is really good even on its own! 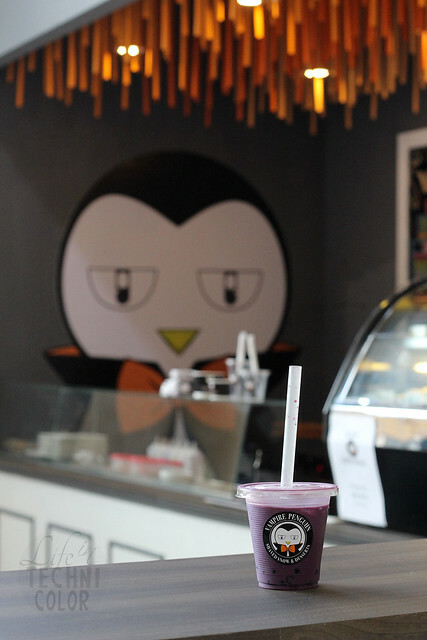 Lastly, my sister ordered their Oolong Milk Tea in Taro flavor. 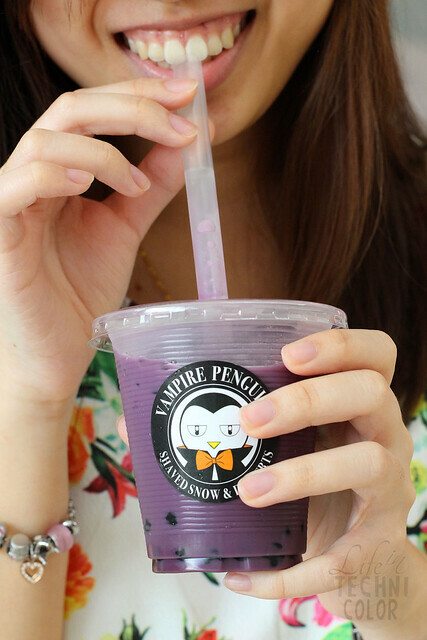 It's definitely not your usual milk tea since the taro really tastes strongly of gabi. It's because they use the real thing, no artificial flavors, so in a way, it's a healthy drink. 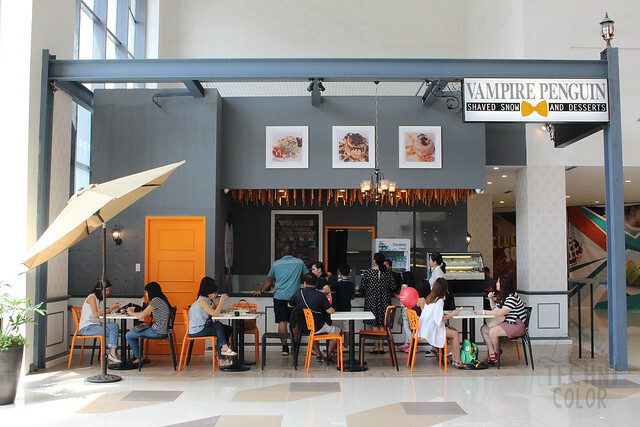 Vampire Penguin is located on the cinema level of Ayala Malls the 30th, Pasig City.